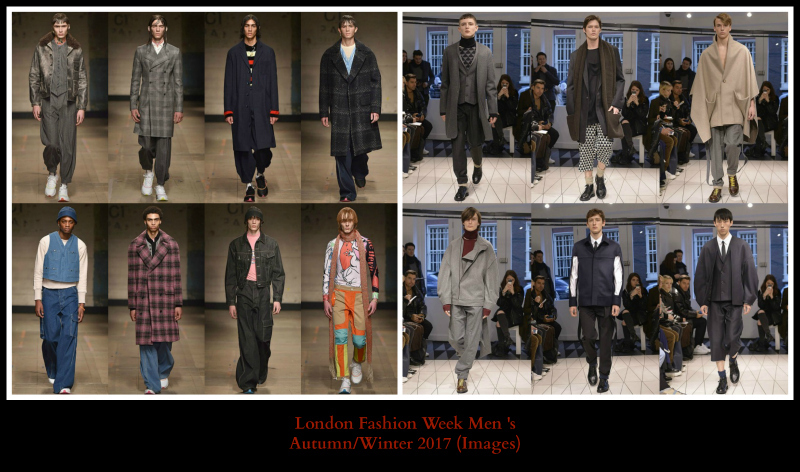 London Fashion Week Men’s Autumn/Winter 2017 wrapped up on yesterday. 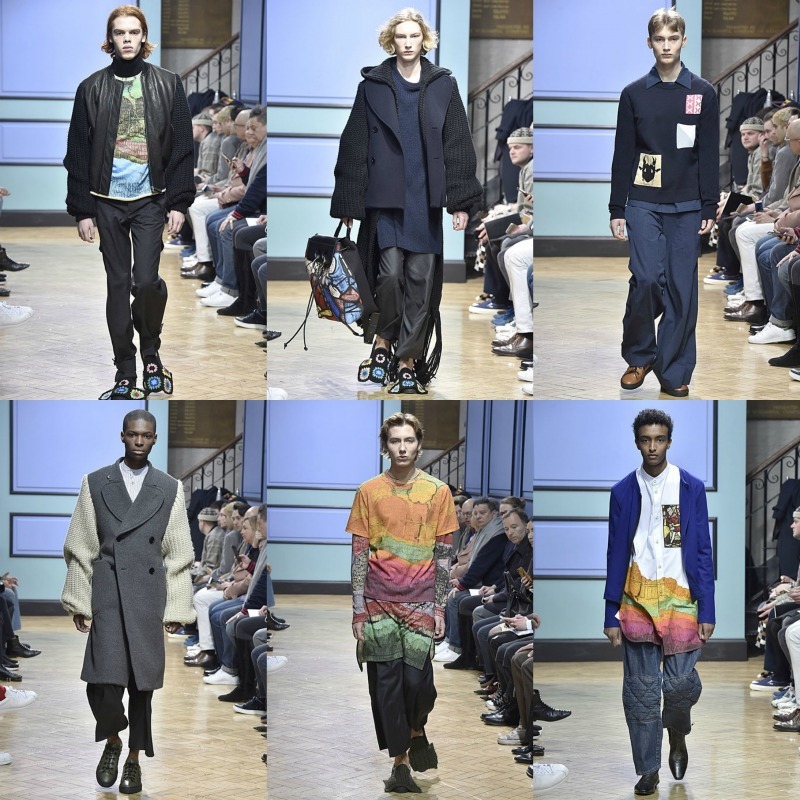 As one of the fashion weeks to kick off the 2017 season it highlights what we can expect from London menswear. 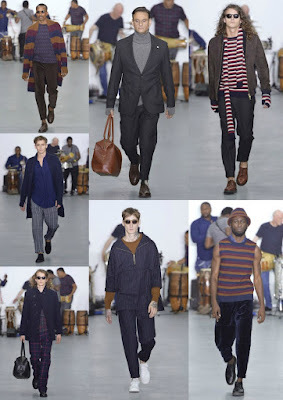 Over four days there were so many collections to check out. While we love to share all the collections, here are a few of our favorites from the week. 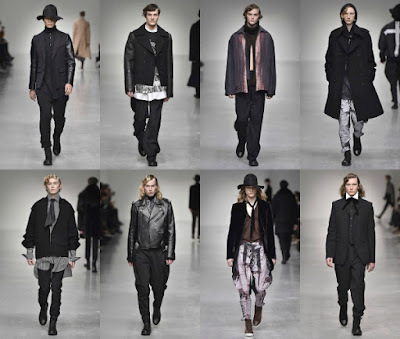 Which collections were your favorite? 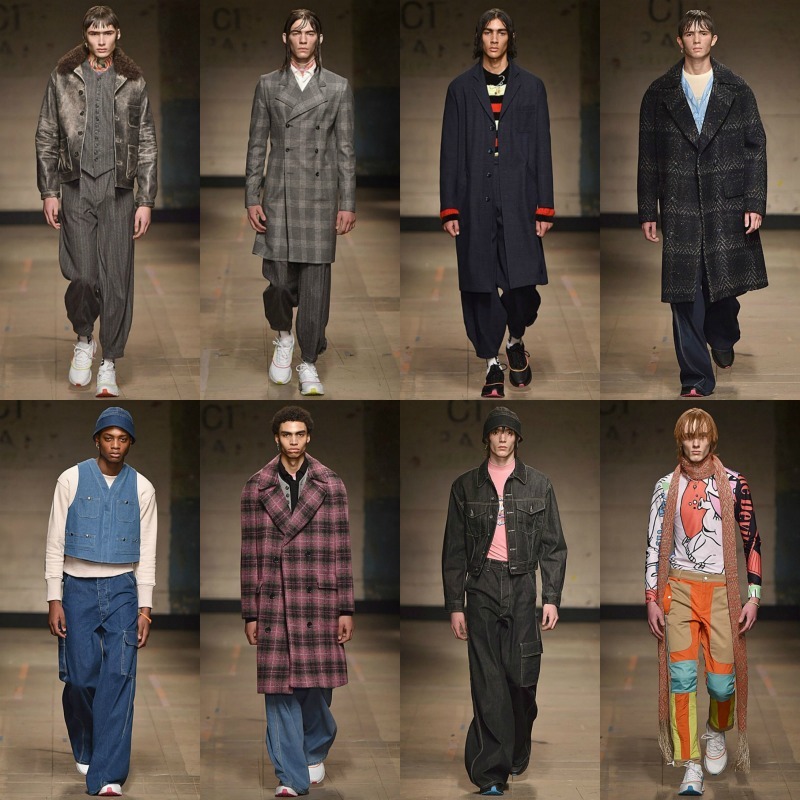 What are you looking forward to in London menswear? Let us know in the comments below. 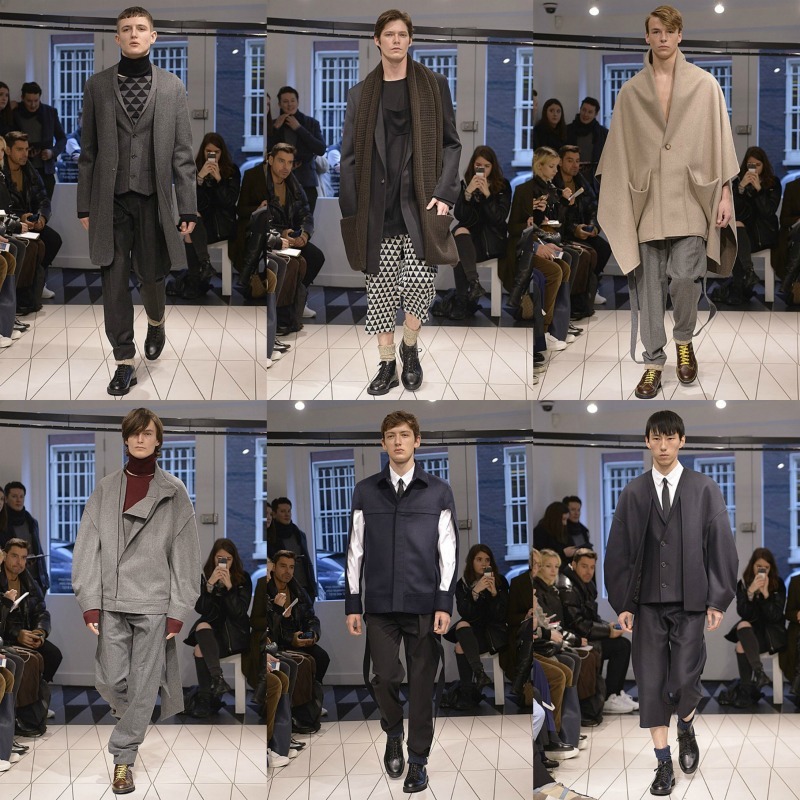 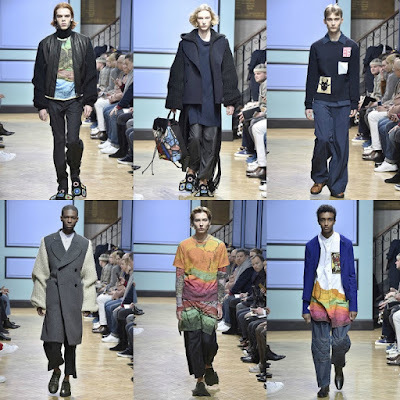 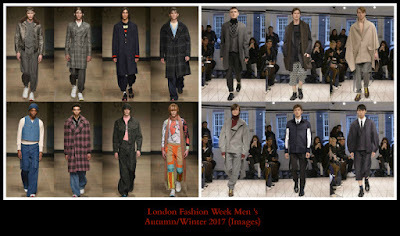 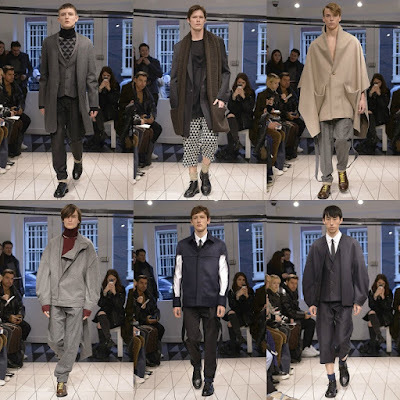 All images and information appear courtesy of London Fashion Week Men’s.